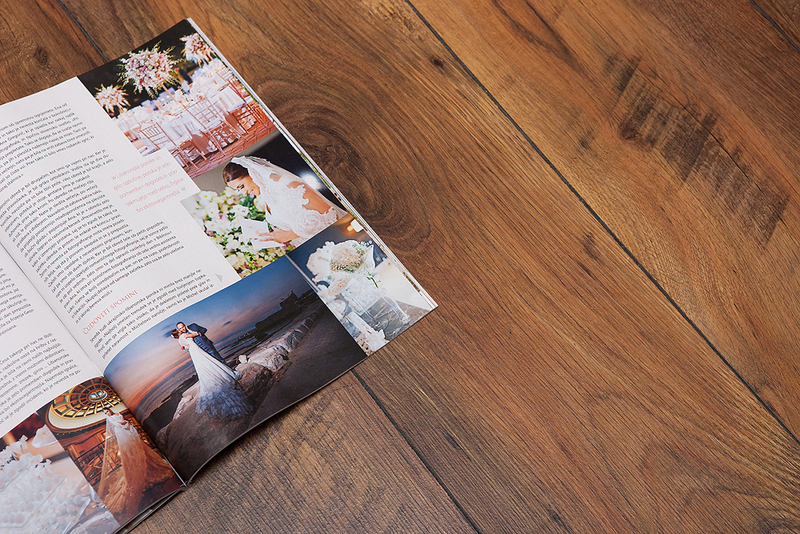 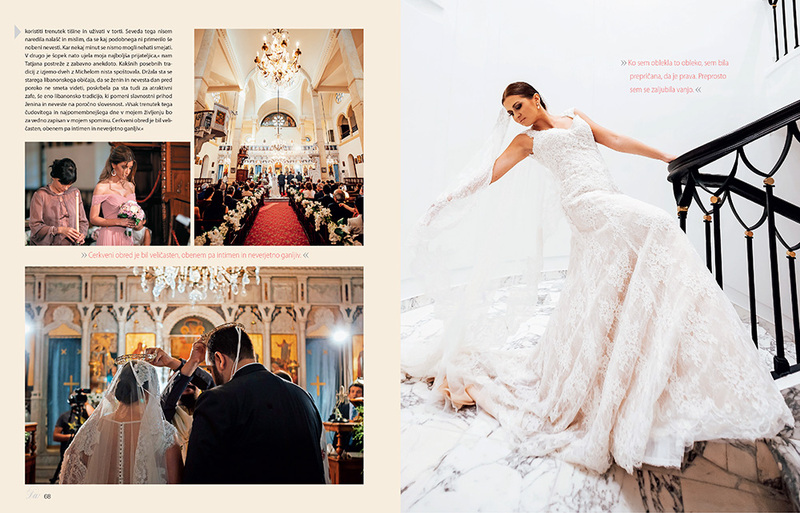 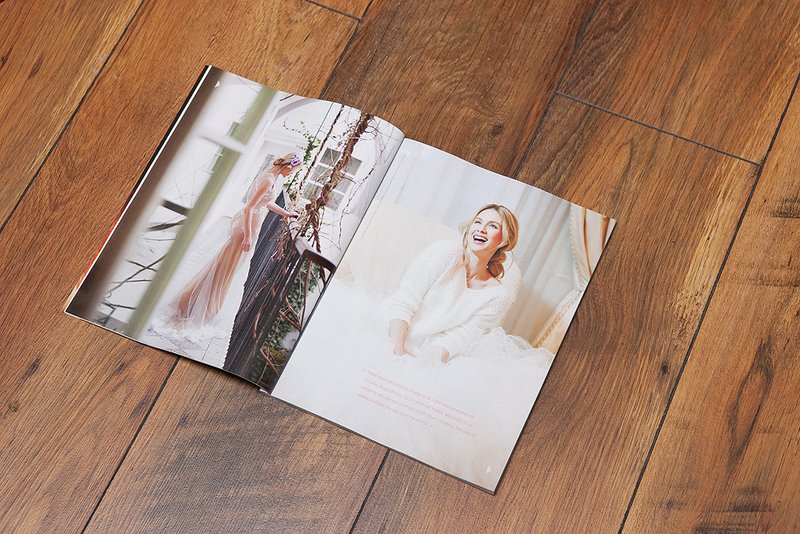 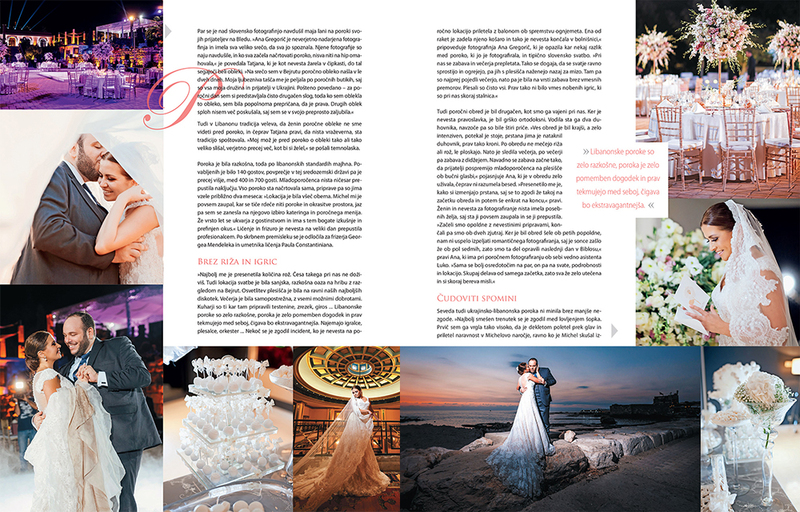 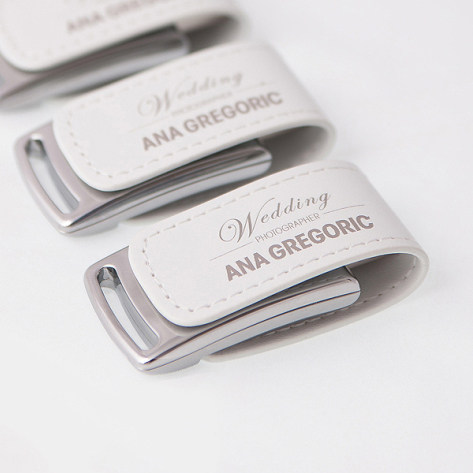 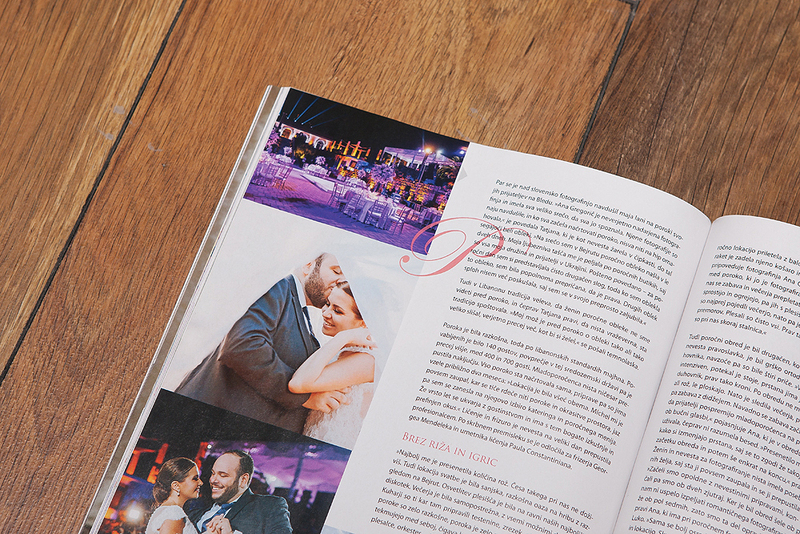 I wanted to share with you the pictures I made for a new wedding magazine DA! 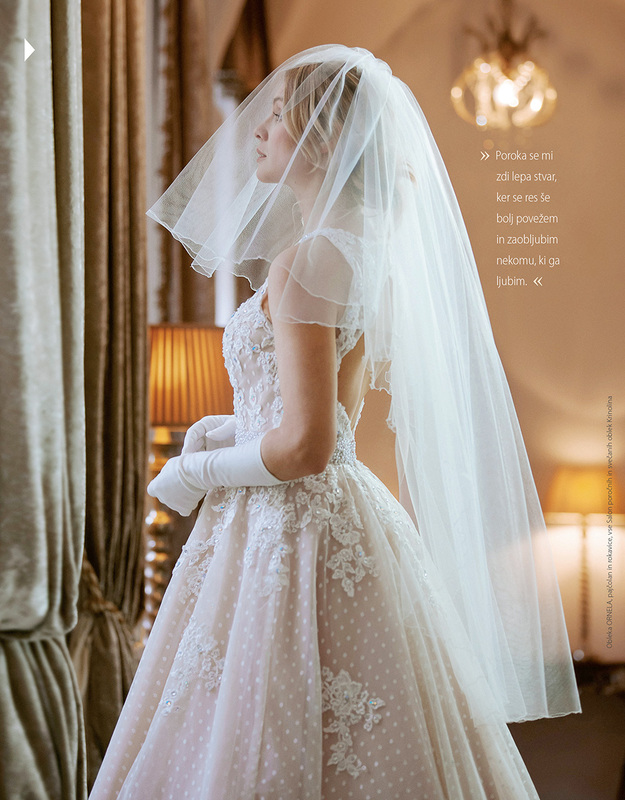 I did a fashion editorial with Slovenian actress Iva Krajnc and a beauty editorial with three bloggers. 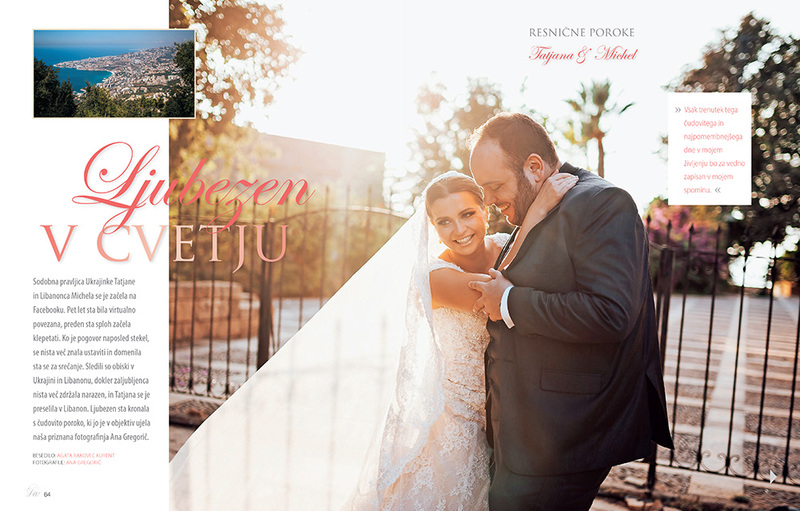 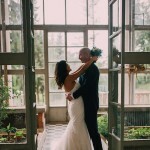 They also featured our Lebanese wedding from last September.